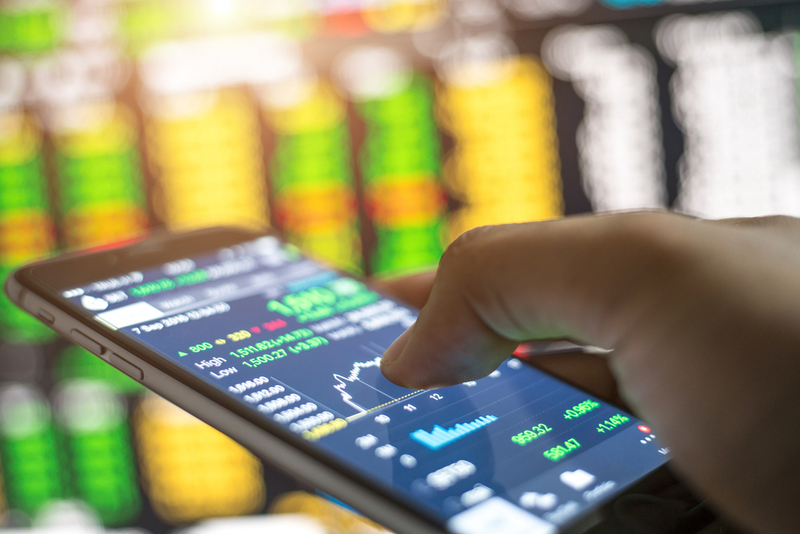 Recently, online brokers have been making headlines by announcing lower commissions on stocks, ETFs, options, and more. Lower costs put dollars back into the pockets of self-directed investors. These investors are not using an advisor, but instead, make their own decisions about what investments they want to make in their portfolio, and use an online brokerage to execute the trade. There are many factors that go into choosing an online broker. Lower commission fees may be the factor that gets the most press, but when choosing an online broker you should also make sure that the broker provides you with adequate research tools, handles basic recordkeeping, and sweeps money into an interest-bearing account, among other features. Recent price changes among online brokers have greatly reduced the cost of making a trade, culminating in a “price war” among brokers to offer the lowest rates. Stock / ETF commission Options Trade commission Free ETF Trades? ScottTrade $6.95 $6.95 + $0.70 per contract 90 days of free trading upon startup. As you can see, it is a good time to be trading online. Your costs have come way down, and the online brokers are making generous offers to win your business. Additionally, moving an account has become easier than ever, and all of the information necessary to properly calculate tax-basis can now be carried over.